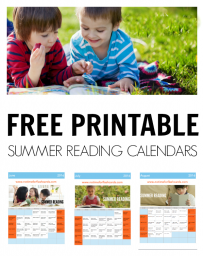 It’s already time for summer reading! 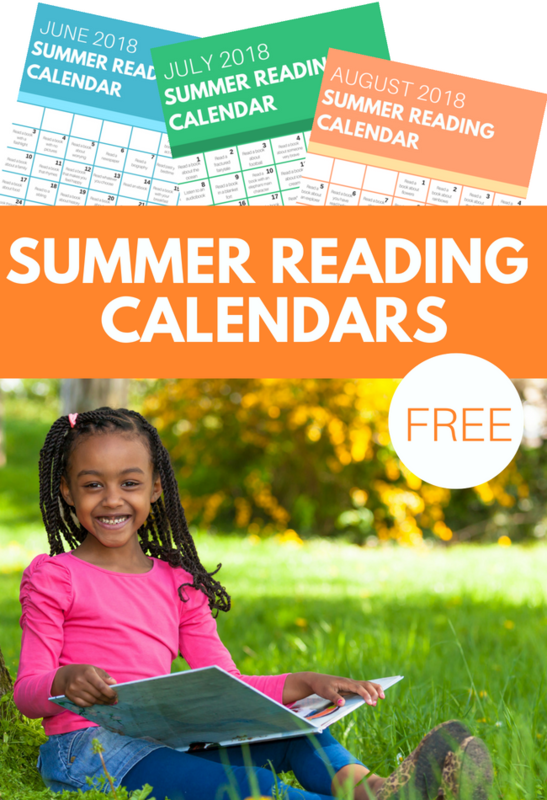 Every year now for many years I have put together summer reading calendars for young children that can be used at home or in a classroom. 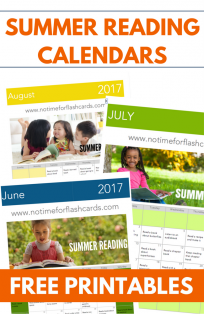 Really these calendars are just a fun way to keep reading fresh and fun all summer long. 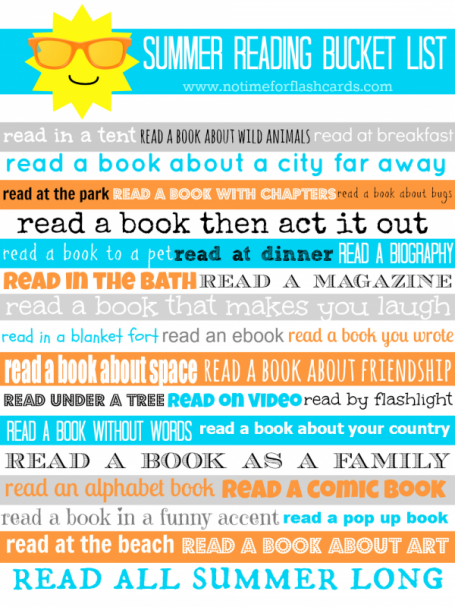 Every day there is a prompt that might be somewhere to read, a type of book to read, or some other great literacy activity to do! I know a lot of teachers, libraries, and blogs like mine really push summer reading, but we do it with good reason. 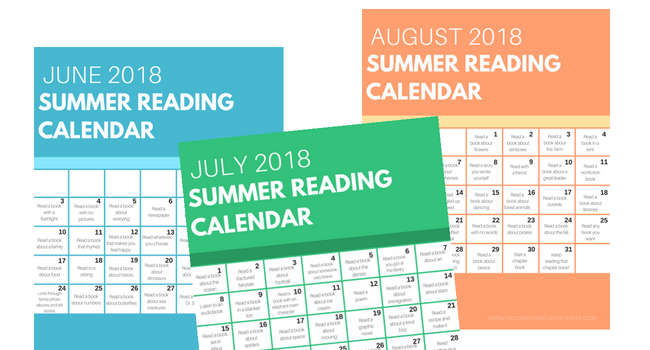 A lot of learning is lost over the summer, and while there is little research regarding preschool age kids, my hope is that when we establish summer reading as the norm now, children will continue on this foundation when they are in elementary school and beyond. Want to stay engaged but don’t want a daily calendar? Try our Summer Reading Bucket List –> grab it here! 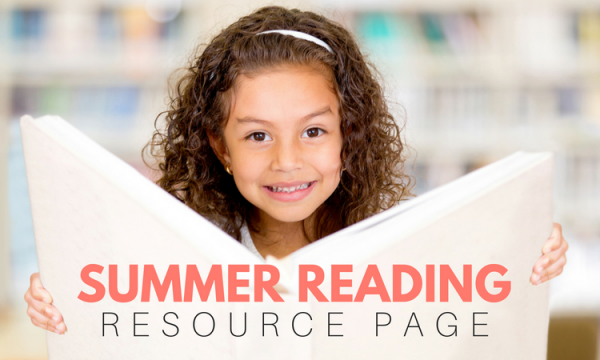 This year we have created a summer reading resource page just for you! 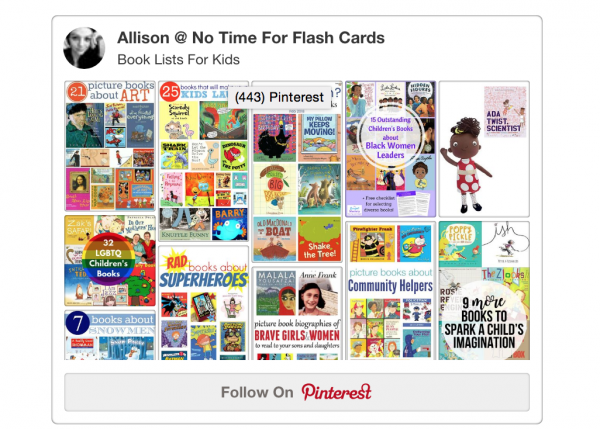 This page has every day’s prompt and multiple book suggestions for both preschool and elementary aged kiddos! Check it out here. If you need some GREAT BOOK LISTS ( see how great I think they are I used all caps! ) I have a bunch here on the site and even more on my Pinterest Book List board! Here are a few of my favorites. 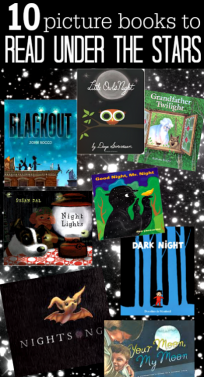 The Best Classic Books that kids of all ages can enjoy! Follow the Pinterest board here or by clicking the image. I hope some of these tools help you make summer reading more fun for your children and students. All of this is free and requires no subscription.